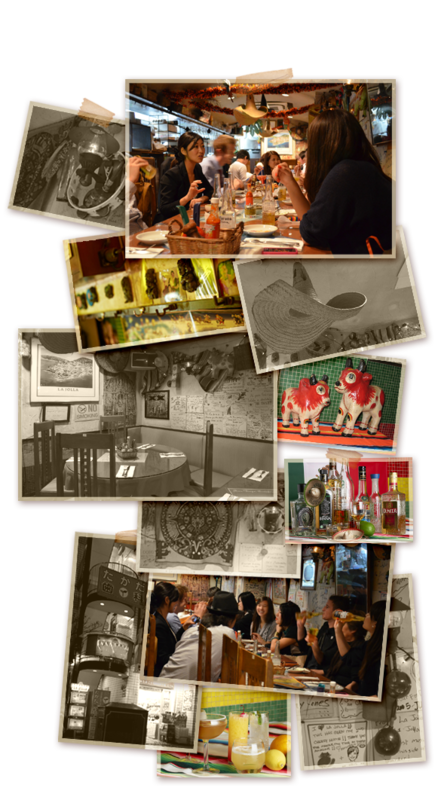 In 1987, when Mexican food still wasn't popular in Japan, one restaurant with authentic flavour and atmosphere opened in Hiroo. The name of the restaurant is "La Jolla." The name comes from a Spanish word "la joya" meaning shining gem, which is also the name of a beautiful San Diego town. The restaurant has attracted many people who seek the taste of their home country, and it is said that every night people didn't mind waiting 3 hours for their seats. 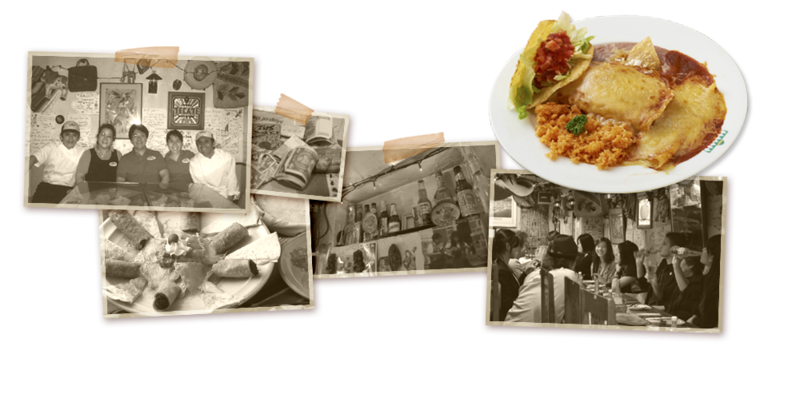 Most of the chefs of current Mexican restaurans have experienced the taste of La Jolla. The restaurant pioneered monthly changing menu when it introduces the system 7 years ago, and it counts more than 100 dishes with aspecial ingredients appreciating the trends and season. Five years ago the restaurant itself started the cultivation of Mexican condiments which were only available through import. A welfare institution for handicapped children takes care of the cultivation. They produce organic Jalapeno, Poplano, and Tomatillo as part of their classes, ans the profit is returned to the institution. The restaurant keeps the original flavour and atmosphere since its opening and gets accepted beyond generations. Feel the origin, La Jolla. Tokyo Metro Hibiya Line, "Hiro" one minute walk from Exit 2 of the Station No. 1. It is a building in front of Softbank Shop. Tuesday (except public holidays and in case of overlapping). Amount available for 2,000 yen (including tax) will be one point for each stamp. 20 points, the amount available for the next (tax) is available as a discount of 3,000 yen. 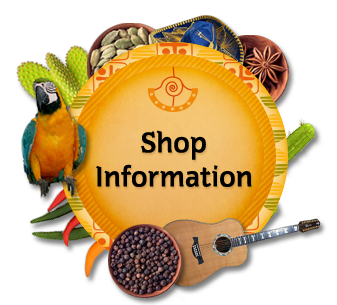 Other discounts or special offers, etc. can not be used. Exchange for cash, change please forgive us.